Bifolding doors are great for opening up space, creating light and bringing the outdoors inside. With a bifold installation you can open up your room and create large areas, ideal for the long summer days, while still dividing your home and garden. 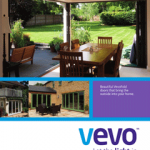 Our bifolds are available in UPVc, timber and aluminium, perfectly completing your choice for installations. We have sourced industry leading bifolds each designed for maximum strength, durability and usability. UPVc bifolding doors technology has excelled in the last few years, now offering all of the features usually found with aluminium bifolds. With new intergeral track design, doors run smoother and are less bulky than their predecessors and offer great value. They are now available with up to 7 panes sliding. 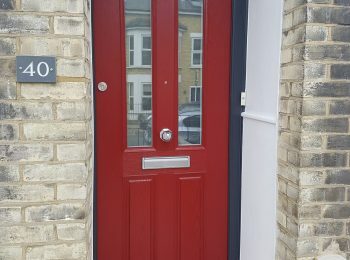 Our UPVc bifold are available in a large range of colour options including flat and foiled colours. Foiled gives the authentic effect of timber, whilst offering the modern benefits of UPVc. We can also supply UPVc bifolds in any RAL colour. Examples shown below. Our UPVc bifolding doors are available with a numerous choice for opening configurations, with a maximum of 7 sashes folding and sliding. Expanding the choice and flexibity for your installation by offering a large space that is ideal to connect your garden and home. 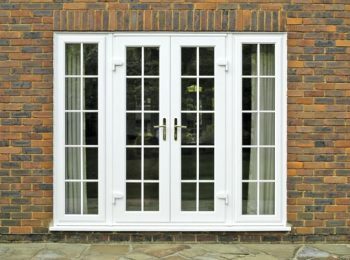 Our UPVc bifolding doors are internally beaded with multi-point locking as standard. The top rollers feature integral anti-jemmy pins, so that doors cannot be removed by force from the outside. All sashes are steel reinforced for superior strength and rigidity. Our UPVc bifolding doors come with double glazed sealed units, with the same energy efficiency as our A rated windows. Integral blinds are a great way to add some privacy to these large glass areas. For the range of glass options please see our glass and glazing page. Aluminium bifold doors unlike UPVc and Hardwood options have the slimmest of sections. The Smart Visofold 1000 has only 132mm of aluminium between each pane of glass. Flush or low level thresholds can be achieved, which help to reduce trip hazards. With a 90% clear opening these are beautiful for summer time. 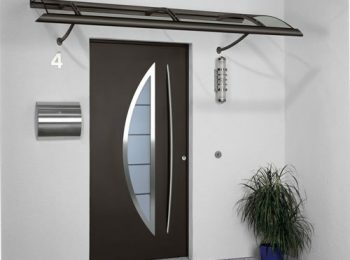 Osborn Glass have sourced industry leading bifold doors, each designed for maximum strength, durability, usability, and most of all, best value for money. Our timber bifolding doors are handcrafted bespoke doors that are truly traditional, natural looking doors with slim sight lines. Timber adds a feeling of natural warmth to the room. 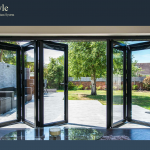 Our range of timber bifolding doors has been developed to meet our “durability by design” standard, where we select durable timber species and ironmongery with profiles designed and assembled to allow drainage and ventilation. 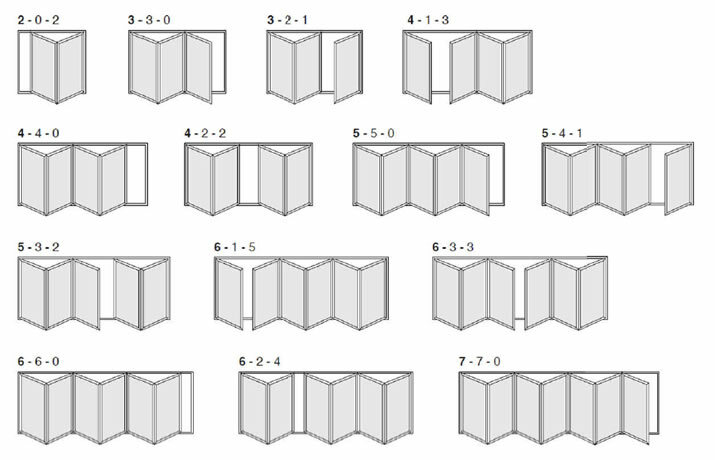 There are four types of sash available for our timber bifolds, please see below.